The Fantastic Freebies pickins' are slim today -- maybe corporate America is tightening up on the giveaways because of the credit crisis. 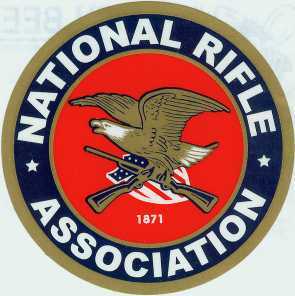 So today all that I have to offer you is this free National Rifle Association guide to the 2nd Amendment. Just click here to fill out the form.